Gary Chapman in his book The Five Love Languages teaches us to understand what makes us feel loved and what makes our loved ones feel loved. The five languages are 1) Words of Affirmation 2) Quality Time 3) Gifts 4) Acts of Service and 5) Physical Touch. Have you ever had a friend who continually is asking for validation? A current or past love who is always touching you as you walk by, rubbing your shoulders, cuddling when you watch a movie? Someone who shops and is buying themselves gifts all the time? These may be clues to their love language. If your mother’s love language is quality time, getting her a gift certificate for massage would not excite her the way taking her to an off-Broadway play would. If you have a friend whose love language is Acts of Service, making her a book of coupons for services such as babysitting or yard work may be more important to her than getting her a new scarf. If your loved one’s first love language is physical touch, you may want to plan a quiet evening alone and give each other foot rubs with a sensual essential oil. You can take an online test at http://fivelovelanguages.com/ to find out your own love language. Let your family and friends know what your love language is and in doing this you may be able to explore theirs as well. You may find you score high on a few love languages. Let your loved ones know this and how they would express this to you. My highest score is Acts of Service, although Quality Time and Physical Touch are close behind. When I think of this I remember a boyfriend who built a fence around my yard and how loved I felt. More recently friends wrote reviews for my book and it was the greatest expression of love they could have given me. 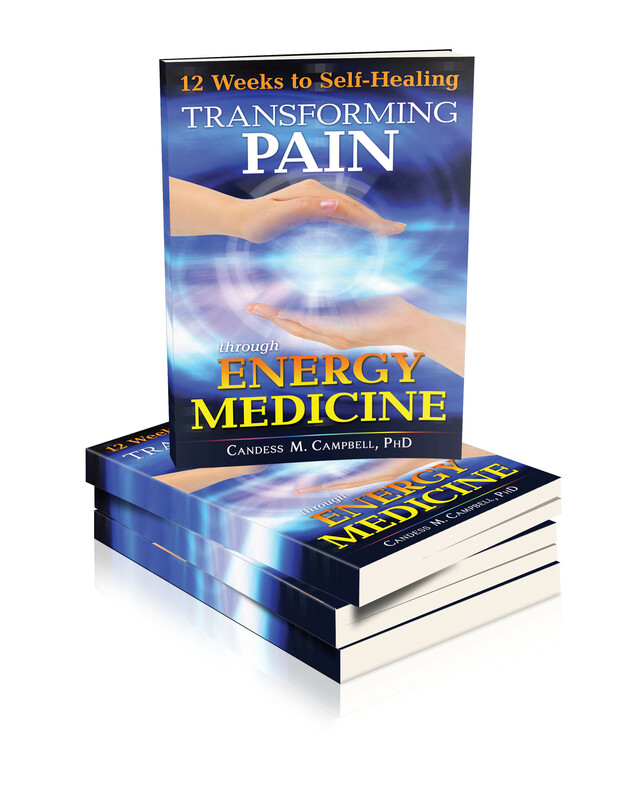 I especially appreciate my friend David Sandoval, MD, an immunologist who wrote the review on the back of my book 12 Weeks to Self-Healing: Transforming Pain through Energy Medicine.